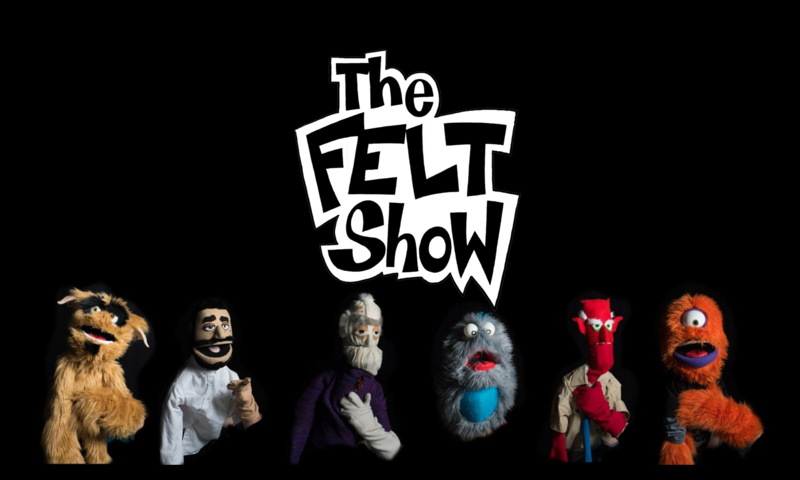 The Felt Show prides itself on being able to create custom shows for whatever audience we are performing for. Give us a theme and general idea and we can flesh out…er, felt out an idea. Previous PostPrevious Check Out Our YouTube Channel!